Every town has one…they create traffic jams, tend to cause controversy,and are covered with TONS and TONS of sparkling, colorful and shiny lights…the local Christmas House!!! 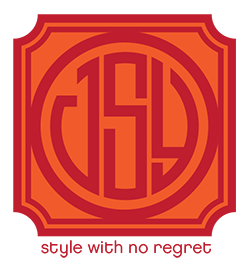 I am a total supporter and lover of these fantastic festival of lights…they sparkle, shine and make me happy!!! 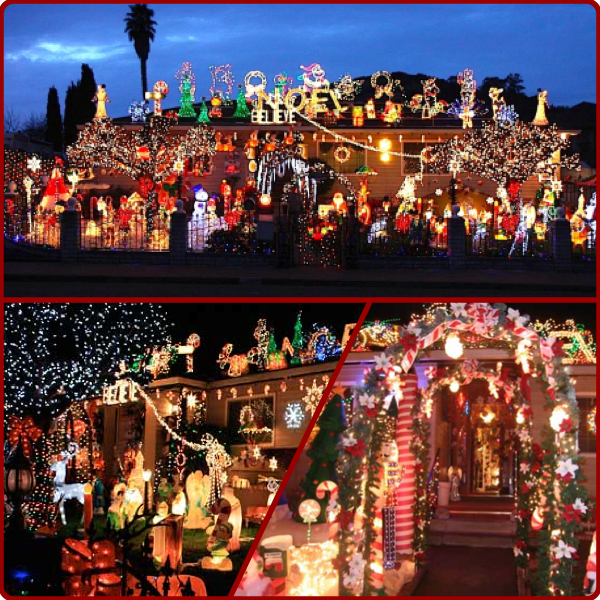 My all time favorite Christmas House EVER is the Rombeiro’s Christmas House in Novato, California. The Rombeiro’s have been decorating their home inside and out for the past 22 years. Not only do they bedazzle the outside of their home they fully deck the inside (with the exception of one room) and host tours throughout the holiday season. 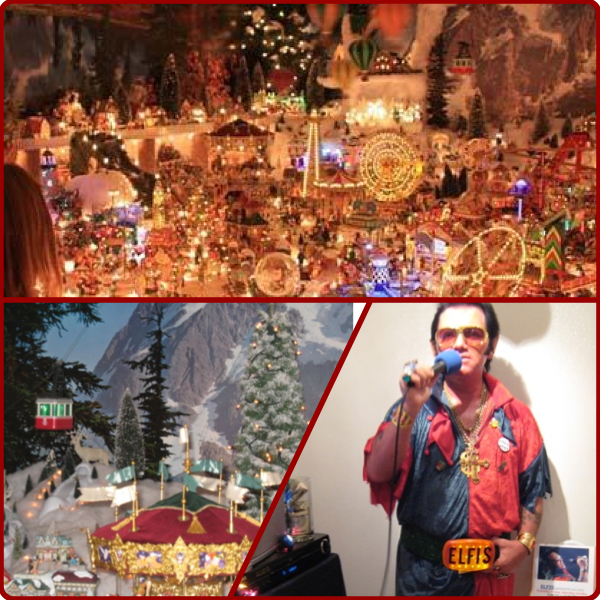 When I visited this King of Bling Home a few years ago not only was it a total delight of lights and decorations I also met ELFIS…yes I said ELFIS. If I was not already totally in love with this experience this sealed the deal!!! Some fun facts: They start decorating in August, there are 148,00 lightbulbs used to light up their life, 80% of the lightbulbs have converted to LED and last year they gave out 49,000 candy canes.